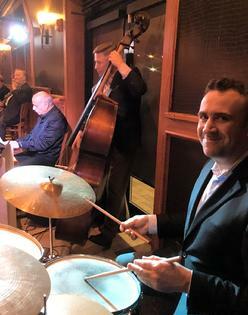 Frank Lamphere's Rat Pack Jazz Trio, as good as it gets! 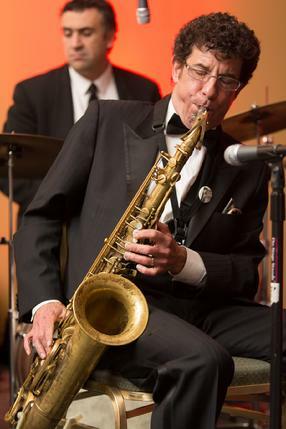 Hire a world-class jazz band for your party. Need a little larger sound? Add a guitar or trumpet or both! Any size band and any instrument combination, we can accommodate you! "My guys sound better and... they play the right songs"